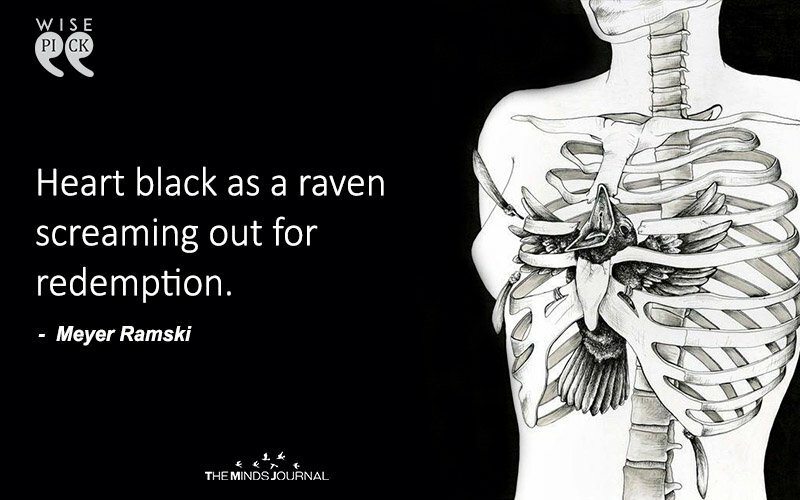 Dear Captive Soul, stop screaming..
in my hollow rib cage..
with a portrayal of harsh truth.. Fly way darling.. Break Free! Are unexpressed feelings and words. 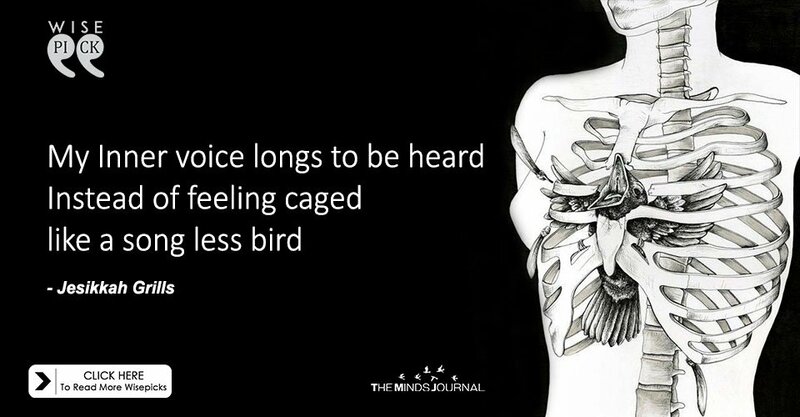 Their loud cries are for you to hear. Look towards a better tomorrow! just creates your soul to cry. Would it liberate my soul too? when the heart can sing. and free your song within! and break free from your human body. A force that fears no death.